EU migrants have been donating their Settled Status refunds to a charity fighting for justice in immigration, asylum and nationality law. The #RefundsForTheResistance movement was sparked András Forgács today after he made a donation of £65 to the Joint Council for the Welfare of Immigrants (JCWI). He has since appealed for other EU nationals to follow suit and has received a remarkable response. 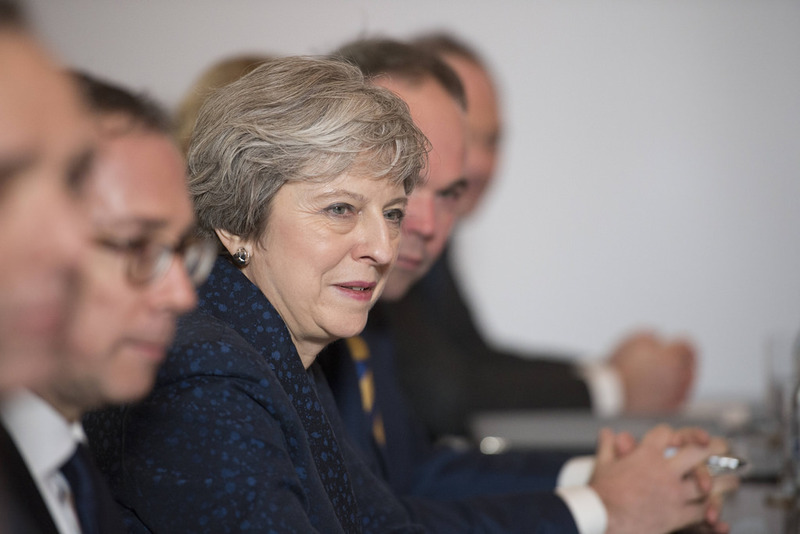 The Settled Status fee was waved by the Prime Minister earlier this year after months of campaigning by human rights organisations. But instead of pocketing the fee, some claimants are giving it away to a charity fighting for their rights. JCWI has been campaigning against the government’s Hostile Environment policies for several years, recently winning a High Court case against “right to rent” which they say causes racism and cannot be reformed. Communications Director Sarah Marcus told The London Economic: “We are working with our partners to protect the rights of the 3.5 million Europeans in Britain after Brexit. “We believe that all EU citizens resident in the UK on Brexit day should be automatically granted settled status. “Instead of this, EU citizens must apply for settled status. “We are working to ensure that the most vulnerable EU citizens including victims of trafficking and domestic violence, the homeless and people with mental health problems, are aware of the need to apply and how to apply. “People in these categories are at risk of being refused settled status if they don’t have the paperwork to prove their continuous residence here – we are campaigning for a Government guarantee that no EU citizen with the right to be here is cheated of this right. “For those who don’t obtain settled status, the risks are serious – they will be undocumented overnight when the settlement scheme a couple of years from now, liable to be removed from the country or detained under the Government’s Hostile Environment for undocumented migrants. Make a donation to JCWI here.